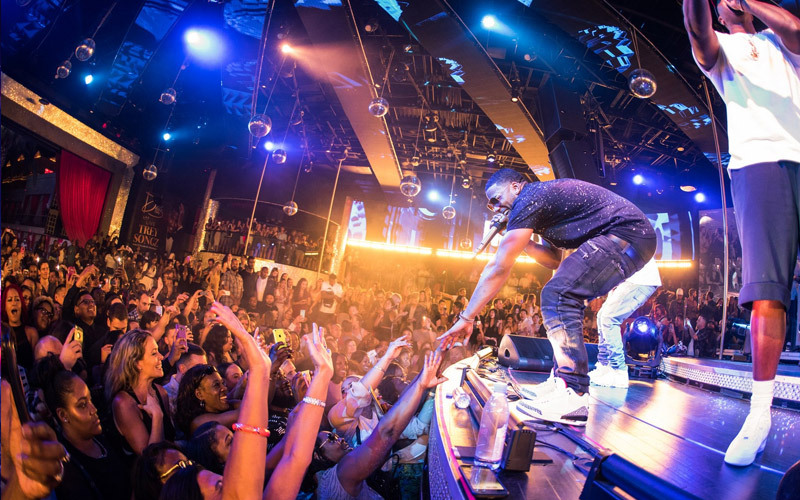 How to Get Added to the Drai’s Guestlist at Drai’s Nightclub? 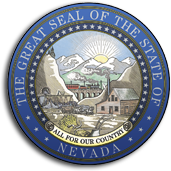 To access the Drai’s guestlist at Drai’s Nightclub in Las Vegas at the Cromwell Hotel with our company, please review all of the information below so your group is aware of the policies that that the club provides. It can be embarrassing and frustrating to wait around in line all night, and then not being able to enter the club, so please take into serious consideration the tips that we offer to ensure your entry. Are you trying find out how to get added to the Drai’s guestlist at Drai’s Nightclub? You have come to the right place for all of your nightlife needs at this 65,000 square foot venue. When you arrive look for the guestlist, or you can ask the security and they will point you the correct line. Please remember to abide by the dress code standards for a smooth entry, and make sure you plan your arrival in advance so you avoid the capacity levels and cut off time. Is there a Drai's guestlist at Drai's Nightclub? Yes there is we suggest you send us your First and Last Names and the number of guys and girls in your group no sooner than 48 hours in advance of your arrival, and no later than 7:30PM on your day of arrival. How many names can I add to the Drai's guestlist at Drai's Nightclub? You can add as many girls to the list as you want. You can add unlimited girls and guys with an even ratio for industry nights on Tuesday and Sunday. 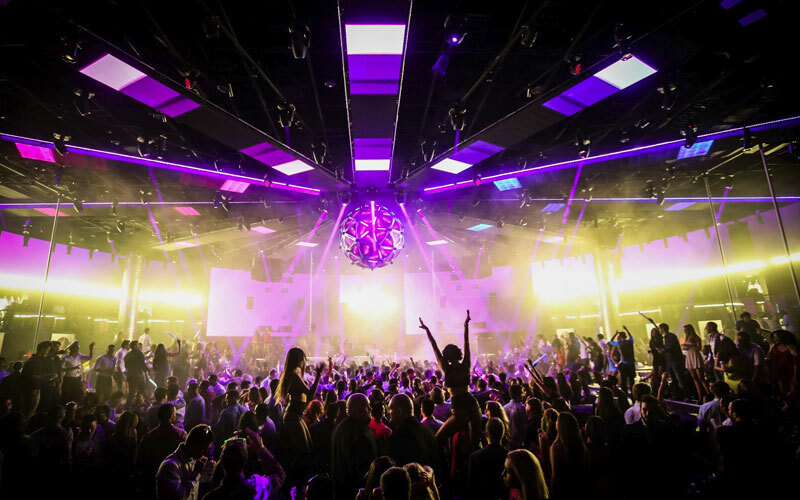 Can guys be added to the Drai's guestlist at Drai's Nightclub? Yes, but only during industry nights on Tuesday’s and Sunday’s can guys be added to the guestlist as long as there is are an equal number of girls. What time does the Drai's guestlist at Drai's Nightclub close? The guestlist closes at 8:00PM. Please send First and Last Names in no later than 7:30PM on your day of arrival. Sending in names at 8:00 might not give us enough time to process your confirmation with the club so plan in advance. The venue will not add names to the guestlist after 8:00PM. What time does the line for Drai's guestlist at Drai's Nightclub close? The guestlist line closes at 12:00AM midnight. You should plan to arrive early around 10:00 to 10:30PM on weekends and holidays because the line wait can take up to 2 hours to get inside. If guys and girls are still standing in line after 12:00 midnight you may be subject to pay full the full cover or might receive a reduced admission. 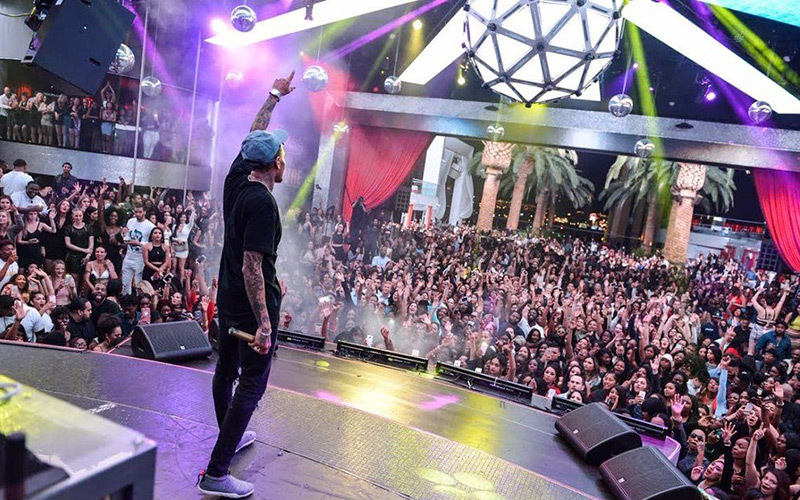 Does the Drai's guestlist at Drai's Nightclub entitle free entry or reduced admission? It is Free for girls always. Guys will receive reduced admission on Tuesdays and Sundays. On Friday, Saturday, and Sunday guys can stand in line with a girls who are on the guestlist, but they will be required to pay the full cover charge once they arrive at the door. How long is the line for the Drai's guestlist at Drai's Nightclub? Expect 30 minutes to 1 hour on Tuesdays and Sundays. On Thursday, Friday, Saturday, and especially during big weekends and holidays, you can expect to wait in line for atleast 1 to 2 hours. How do I add names to the Drai's guestlist at Drai's Nightclub? Submit your First and Last Names and the number of people in your group through our website, email, or text 7:30PM on the day of your arrival to avoid the 8:00PM cut off time to ensure you are added in time to receive a confirmation. After Hours downstairs at 3:00AM on Thursday, Friday, Saturday, and Sunday, so you will want to make sure you add your names to that guestlist as well. 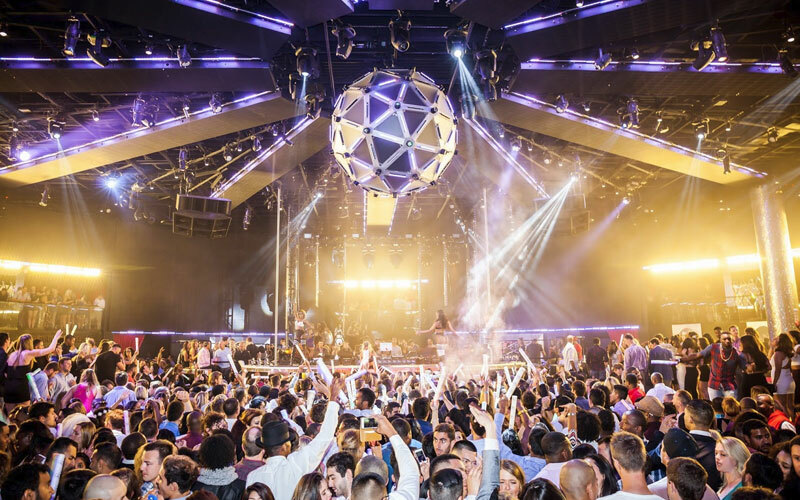 Does the Drai's guestlist at Drai's Nightclub guarantee entry? Yes it does guarantee your entry by 12:00AM midnight, so makes sure you arrive early to give yourself enough time for the wait in line. Can a group of guys be added to the Drai's guestlist at Drai's Nightclub? Yes, but guys can only be added to the guestlist on Tuesday and Sundays for industry night, but they have to be with an even ratio of girls to receive reduced admission. We suggest a group of guys tip a host in order to attempt to skip the line. They may receive a reduced admission for doing so but no guaranteed.